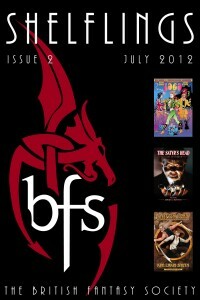 Soon to go out to BFS members: issue two of Shelflings, the British Fantasy Society’s reviews ezine! 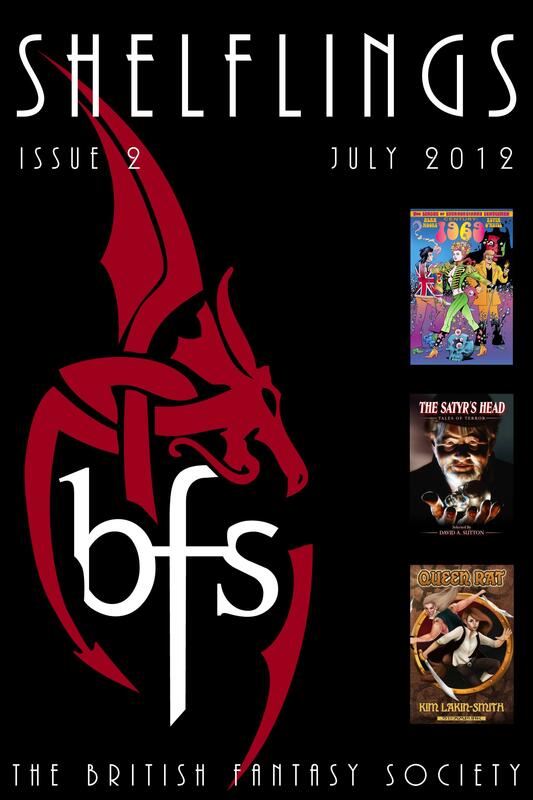 Shelflings #2 has been compiled by Stephen Theaker from reviews edited by Craig Lockley, Phil Lunt and Jay Eales for the BFS website. 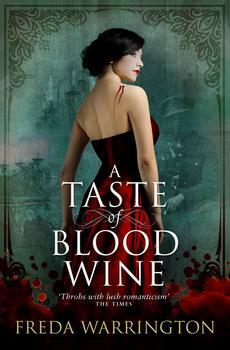 It features almost 30,000 words of reviews by Carl Barker, Chris Limb, Craig Knight, David A. Riley, David Brzeski, David Rudden, Elloise Hopkins, Glen Mehn, Jacob Howard, Jay Eales, Katy Oâ€™Dowd, M.P. Ericson, Mario Guslandi, Matthew Johns, Mike Chinn, Pauline Morgan, Phil Lunt, R.A. Bardy, Rebekah Lunt, Selina Lock, Steve Dean and Stewart Horn. 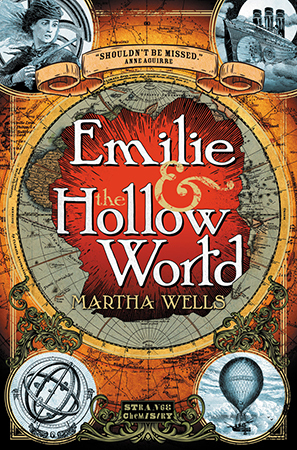 It is available to members in epub and mobi formats. 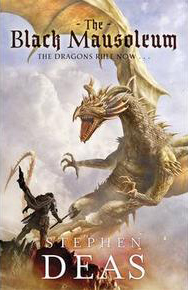 Creators reviewed include: Alan Moore and Kevin Oâ€™Neill, Alison Littlewood, Christopher Priest, Dan Abnett, David A. Sutton, Frances Hardinge, Gary Fry, Howard Hopkins, Jilly Paddock, Joseph Nassise, Kim Lakin-Smith, Maynard Sims, Nancy Kilpatrick, Nick Kyme and Gav Thorpe, Paul Magrs, Reggie Oliver, Richard Davis, Shaun Jeffrey, Terrance Dicks, and many others.